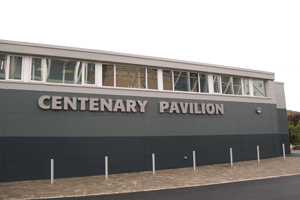 The Centenary Pavilion is the new exhibition and conference centre at Elland Road in Leeds (home of Leeds United football club), and was opened in October 2010. It is now the largest dinner facility in the region (catering for 1600 people theatre style and 1400 for a dinner). 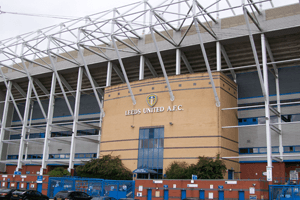 The premises can be divided into 2 smaller suites, each of them named after Leeds United club heroes. In this new pavilion A.F. Connell Ltd., Halifax West Yorkshire, has installed 2 BFC 120 water heaters from A.O. Smith, allowing for a maximum comfort and minimum energy consumption. The BFC, a fully room-sealed condensing high efficiency water heater (97% gross), is very suitable for new build applications because of its flexible flue options: the maximum length of the BFC flue system is 100 metres. It is equipped with an automatic gas/air premix burning system including burner modulation, which results in an even higher efficiency. In addition, the NOx emission (≤ 30 ppm dry – air free, NOx class 5) and a whisper quiet operation (<45 dB(A) at 2m distance from roof duct) are important environmentally friendly characteristics of this water heater. Furthermore, the BFC has a voltage free contact for general fault indication to a BMS. Other important characteristics are the programmable legionella purge cycle, easy fault diagnosis and computer controlled digital week timer. 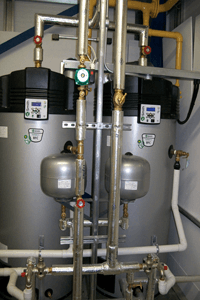 In short, the BFC is a powerful, reliable and economical water heater for large commercial applications like this newly built exhibition and conference centre. 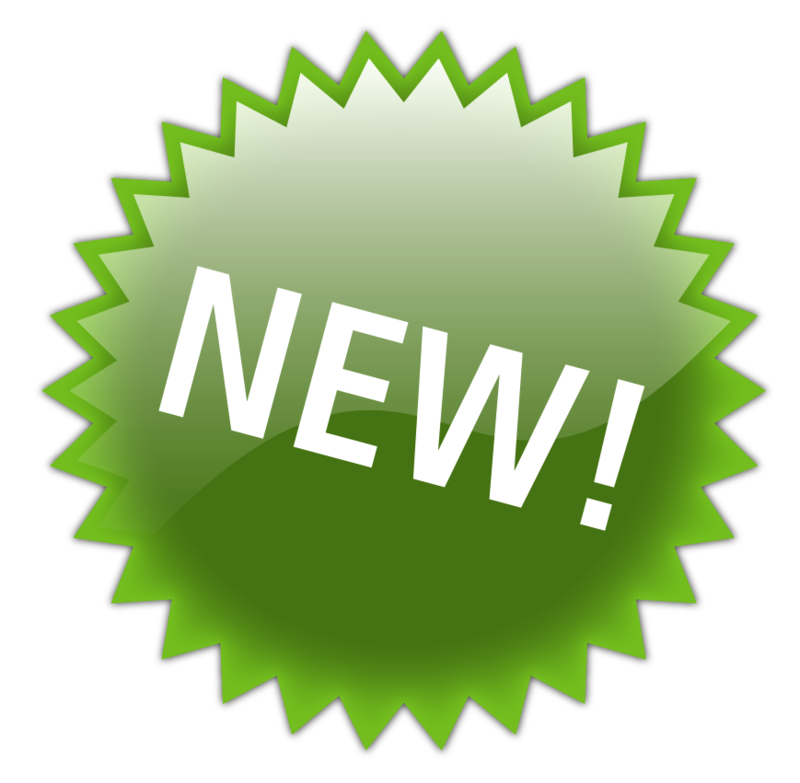 For more information about the BFC water heaters, please click here.